A lot of uncertainty remains in the industry currently, about how agriculture will fare in the near future with the Trump Administration’s aggressive trade stance as talk of tariffs with the Chinese and other countries as well continues to progress. Kent Bacus of the National Cattlemen’s Beef Association’s DC office, told Radio Oklahoma Ag Network Farm Director Ron Hays, the President’s actions on trade really should not be a surprise to anyone who has followed his comments made stretching all the back to his campaign when he was then just a candidate seeking election. Pork on the other hand, is known to be on the list. Bacus says as talks move forward, NCBA will closely monitor whether or not beef becomes a direct target for retaliatory tariffs by the Chinese. But if it is or not, beef will still be impacted as collateral damage from other ag commodities that incur sanctions. Nonetheless, Bacus insists that the White House should have a chance to work its strategy. 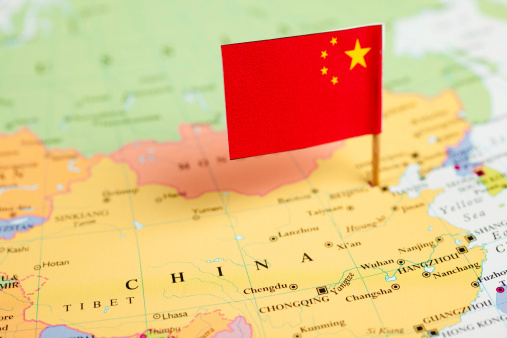 Listen to Bacus and Hays discuss the threat of China’s tariff retaliation for US agriculture and other trade matters, on today’s Beef Buzz. Hear Bacus and Hays discuss the threat of China's tariff retaliation for US agriculture on today's show.